Plymouth Seafood Festival 19 April. 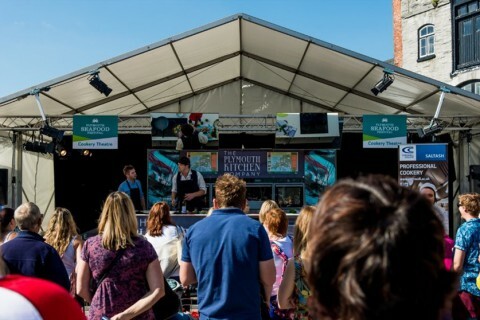 Plymouth Seafood Festival is back for its 7th year in 2018 and is set to bring The Barbican and Sutton Harbour alive with entertainment, activities and dishes to celebrate the city’s fantastic caught seafood. Plymouth is the first city in the world to be awarded the Fish2Fork Blue City status for its commitment to sourcing sustainable fish. 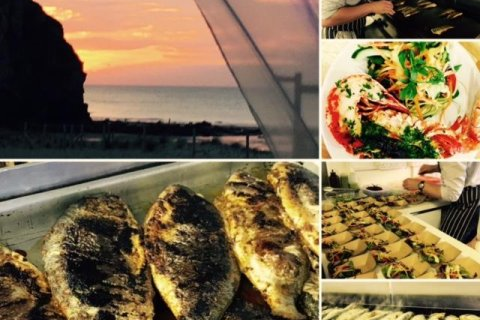 Cajun Seafood Feast – Truro 15 April. Inspired by a recent trip to the states, Lee Lake from Thyme & Tide invites you to join them for a Cajun Seafood Feast! Cajun fish tacos served with pico de gallo, sour cream and roquito peppers and micro herbs; seafood jambalaya with homemade corn bread. London Oyster Week 21-29 April. The inaugural London Oyster Week is a celebration of oysters and oyster culture through events at numerous venues across the beautiful City of London, raising funds for vital native oyster restoration projects and showcasing our hard-working oyster farmers. 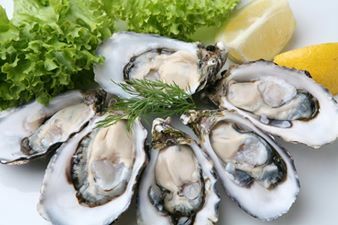 All venues will be offering a specialty oyster dish throughout the week to showcase just how versatile the oyster can be from steak and oyster pies to pure and raw on the half shell and everything in between. Look out for gorgeous Oyster and drinks pairings at the following locations. East Anglian Game & Country Fair 28th & 29th. 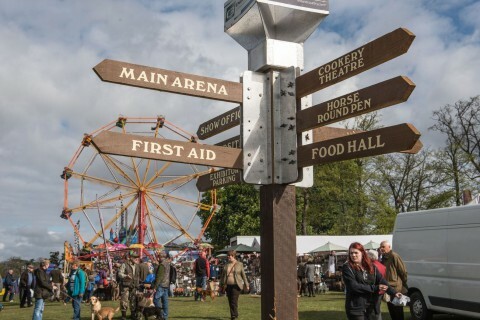 An annual, two-day, family event taking place at the Euston Estate near Thetford. There will be Fly Fishing, Coarse Fishing ‘Have a Go’ and Fly Casting. Fishing for Schools will be demonstrating fly tying, with an opportunity for you to “tie your own fly” at the Game Fair. Qualified coaches will be available for casting tuition. The project will also be offering coarse fishing, ‘have a go’ and tuition. Fishing 4 Schools is an exciting project from The Countryside Alliance Foundation, which teaches young people the unique skills of fly fishing and offer them a gateway into the natural world. Run by world famous angler Charles Jardine and his dedicated team, the mission is simple – to educate and enhance young lives.